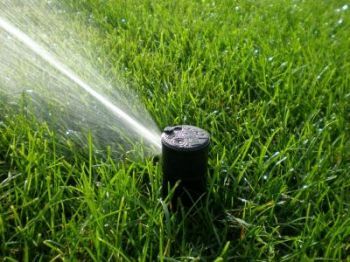 Your future Shreveport or Bossier City's home's Lawn Sprinkler System is often overlooked during the home buying process. 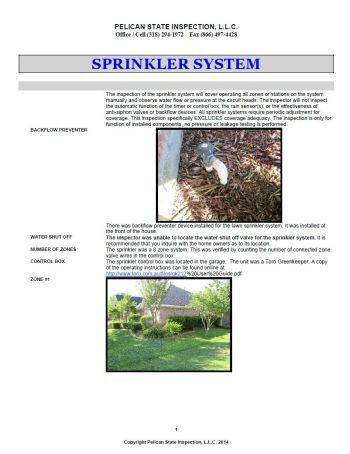 This system is not included in the scope of a home inspection and most home inspectors do not include inspection of the sprinkler system as an ancillary service they provide. 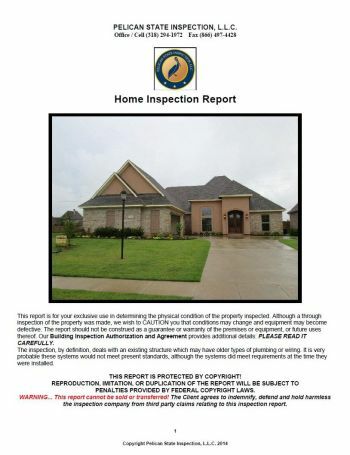 When you choose Pelican State Inspection to inspect your future Shreveport / Bossier City home we have you covered. 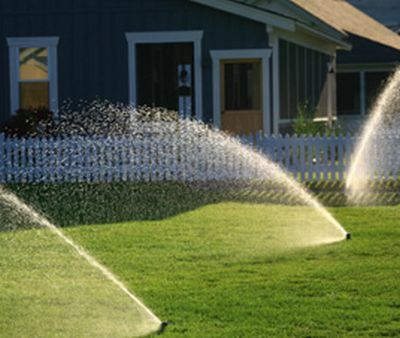 For an additional fee you can have your Lawn Sprinkler System included with your Home Inspection. Checks for visible leaks in exposed piping. We will also note any issue of overspray outside the lawn / garden area. Sprinklers that spray directly on the house can cause damage to siding materials and trim. 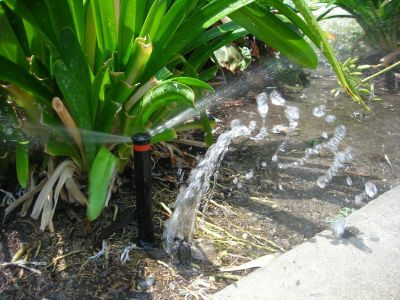 Sprinklers that spray in to the street or sidewalks will also be noted. Let us find your damaged heads before you do. You have enough going on when moving in Shreveport / Bossier City. Having your future homes Lawn Sprinkler System included with your Home Inspection Report will relieve one more worry during this busy time. If you do not properly winterize your sprinkler system you risk causing damage to the piping, valves, and heads which could lead to expensive repairs. 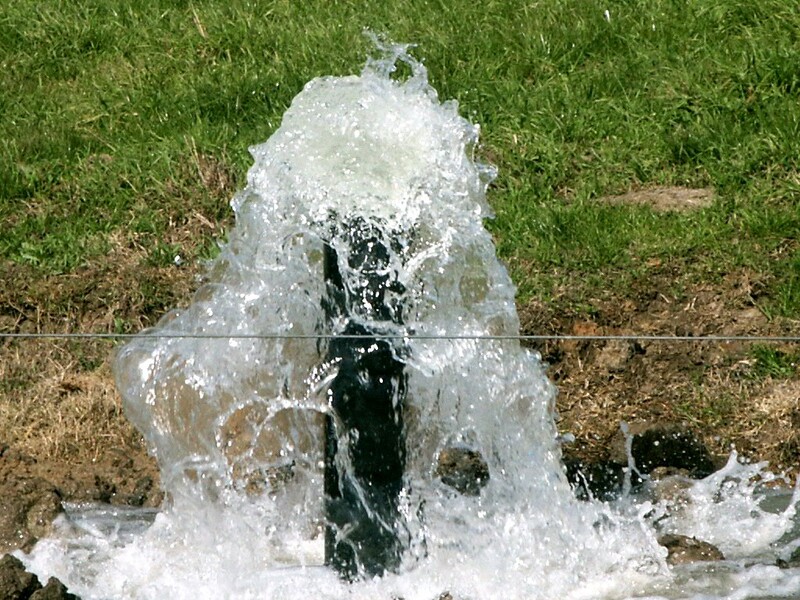 Winterization involves removal of water from the sprinkler system to prevent damage from freezing temperatures. 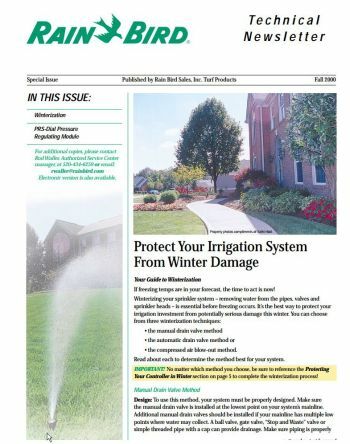 Below you will find a good article from Rain Bird on winterization.